Please note this is not a booking service. "I called Ecocabs at short notice for a trip to Hadrians Wall. Car arrived on time with friendly local driver who acted as an impromptu tour guide on the way to our walk start point. Wonderful service!" 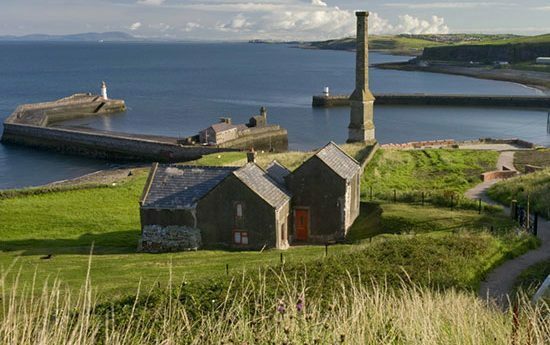 EcoCabs Taxis Hexham provide reliable, professional and safe taxi and minibus transport around the North East. 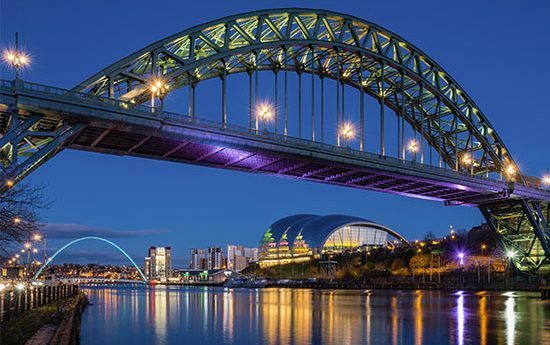 Specialising in transfers from Newcastle airport, local train stations and Northumberland towns and villages. 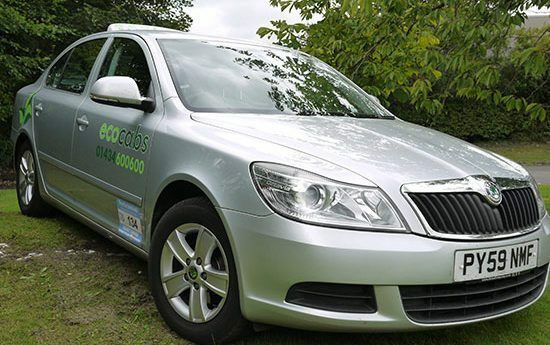 Our taxis are: environmentally friendly, well-maintained and provide comfortable and safe transport. Our drivers are reliable, safe and efficient ensuring your journey is completely stress-free. We provide tours and transport to Hadrian’s Wall, Northumberland National Park and Kielder Waterside Park. We have cabs to suit everyone with Mini buses seating up to 22 passengers and vehicles including wheelchair ramps, child seats and large boot space are available upon request.